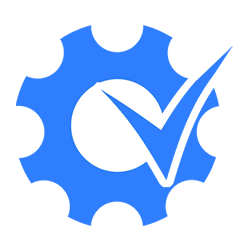 eFax is world’s most used online fax service. Have no Fax machine in your office? Don’t worry! 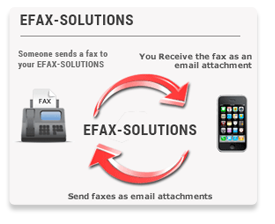 Tocaso will provide you their novel product eFax to send and receive faxes just with an email account. eFax is world’s most used online fax service. 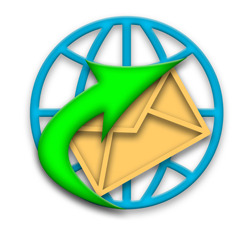 You can receive or send faxes from your office or anywhere with PC or mobile, or any device with Internet connection. It archives faxes digitally too, for your future reference. We free you from the hassles of buying and maintaining a fax machine. When you opt for our eFax, you will be provided with an exclusive phone number. This will be your ‘fax number’. Print it in your business card. Anyone can send a fax to your from anywhere at anytime. 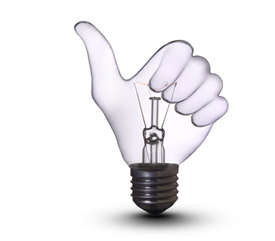 We also offer one-click Email-to-Fax facility too, enabling you to send faxes whenever you like. Traditional fax machine won’t give you a notification in your mobile, when an important fax comes to your office. But, Tocasos’ eFax will send you an SMS instantly and you can check the fax in your mobile device in PDF format. How easy and convenient it is! You can’t compromise with data security in your company. 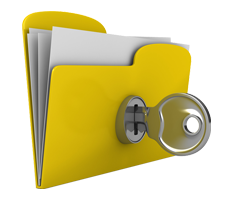 Our 128-bit encrypting facility ensures your fax documents won’t be read by unauthorized people. Your secrets will be kept as secrets. 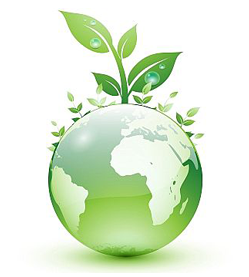 eFax is environment-friendly. Since it’s paper-free, you’ll save many a tree. No power backups, no toners and no land phone line needed. No wastes. No waiting for the service people to come and repair the fax machine. Order it now!